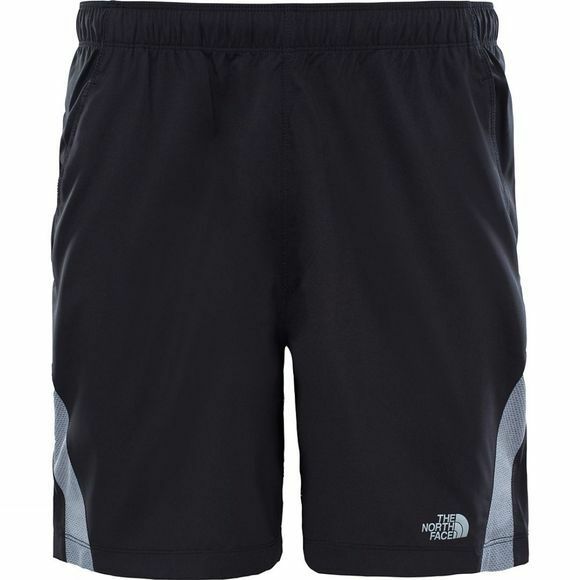 The Men's Reactor Shorts from The North Face are designed to be as tough and flexible as you are. 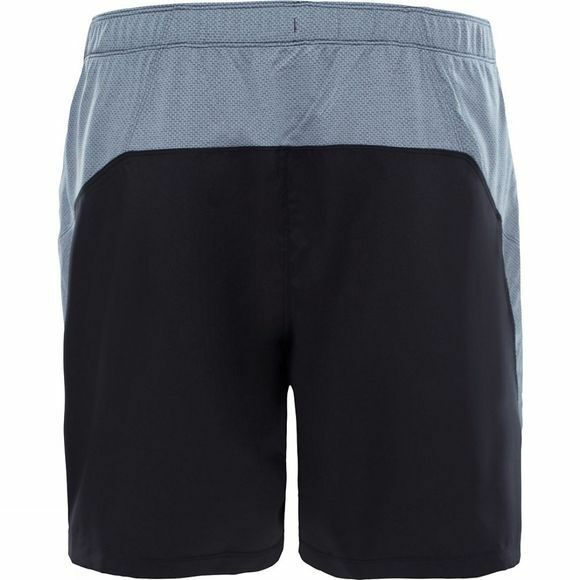 Whether you crushing it at the gym or eating up the miles out on the trail, these shorts will be right there with you. Thanks to the FlashDry wicking technology, you can feel fresh no matter how tough things get. The internal drawcord makes sure the shorts stay where they need to and the pockets make sure you can keep all your essentials safe. The reflective detailing makes you easier to spot in low light conditions but thanks to the pop details, you will be hard to miss as it is.